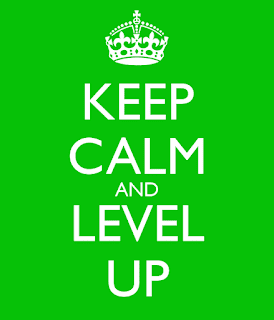 earth~spirit medicine: 2012 Leveled Up (?) ! I simply wanted to make a note that I have noticed that, since 2012, clients are presenting with a higher octave, when I read of their "soul vibration number". Ten years ago in 2007, when the Soul Realignment™ course materials that I have were created (I got certified in 2010), a soul would most likely be seeking this work once they reached 5.0 (5th Dimension) on the scale. All of the client work that I've managed to do, at least since 2014, they are now presenting with 6.0. Of special note, I recently worked with someone, doing a healing-services-exchange. It was curious that she, being Polarian, presented with a 5.0! Previously, Polarians, being very earthy, "practical" souls, would present somewhere in the 4.0-4.7 range. This particular Polarian, however is also very spiritual-seeker oriented, so, which she says really got ignited for her at the Harmonic convergence of 1987. It may not look like it from the outside, with all of the wild and transformative energies that are sweeping about our current, chosen planetary home- but it looks to me like the pivotal energetic opportunities that were presented to us in 2012 are really working! 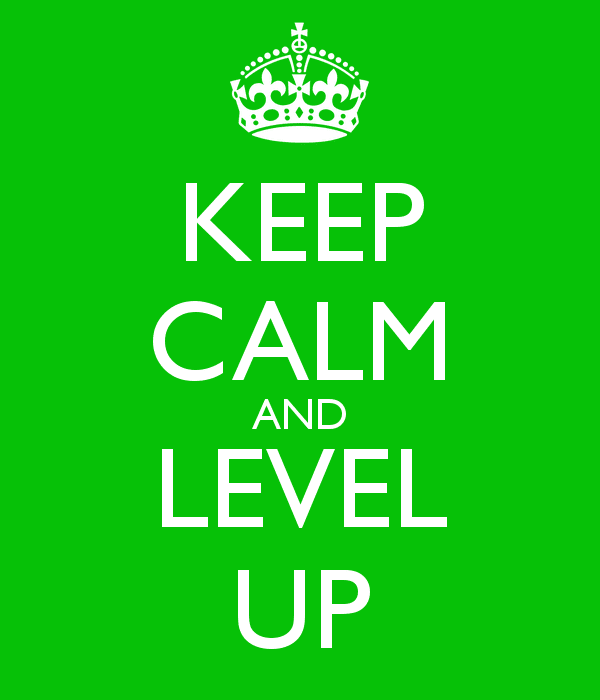 I think we've Leveled Up!